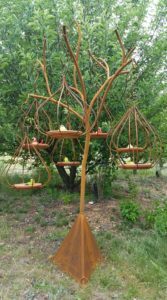 A great opportunity to pick up some Christmas presents - one of our hanging bird feeders would make the perfect gift for a garden lover, bird lover or the hard-to-buy-for. 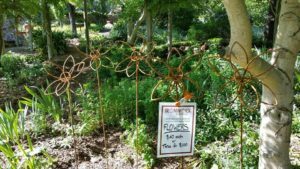 Or pick one up for yourself 🙂 We will also have braziers, freestanding bird feeders and bird baths. 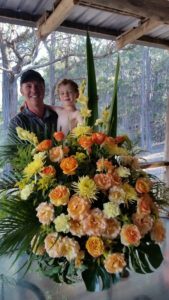 If you are after a specific piece get in contact via Facebook or email (ironworxaustralia@gmail.com) so we can be sure to bring it along. 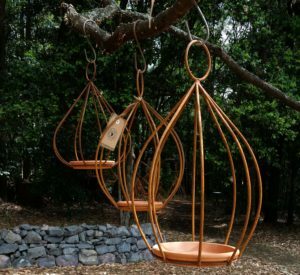 Tick some things off your Christmas shopping list - one of our hanging bird feeders would make the perfect gift for a garden lover, bird lover or the hard-to-buy-for. 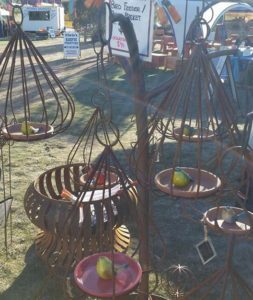 Or pick one up for yourself 🙂 We will also have a range of braziers, freestanding bird feeders and bird baths. 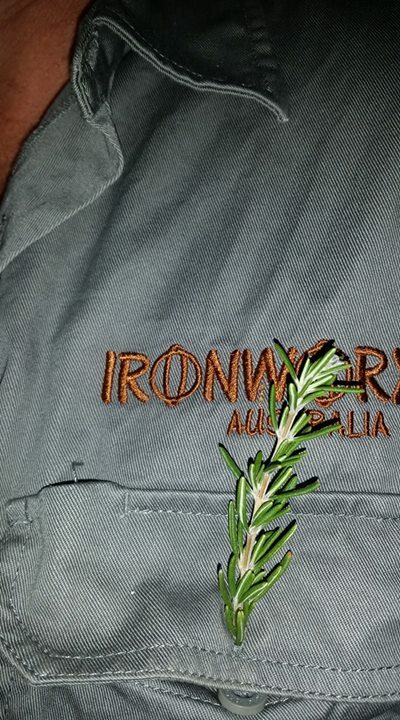 If you are after a specific piece get in contact via Facebook or email (ironworxaustralia@gmail.com) so we can be sure to bring it along. 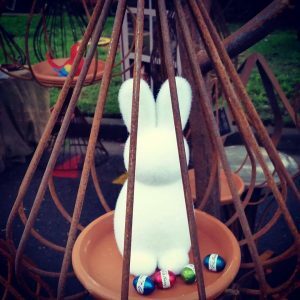 Come join us on Easter Saturday for some great shopping and delicious food in the delightful village of Burrawang. 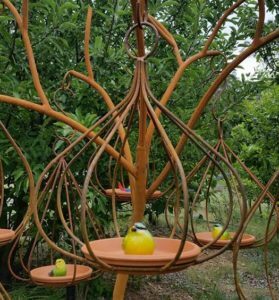 We will have a selection of hanging and free standing bird feeders, bird baths, and braziers. Great opportunity to pick up an early Mother's Day present or grab a brazier so you are all set for winter entertaining. 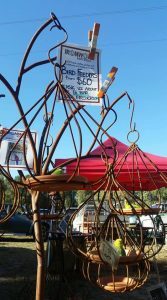 Free entry to market but small fee for parking. 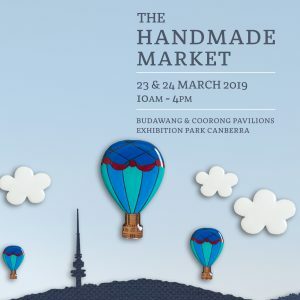 Visit www.burrawangeastermarket.com for more info.